A blend of vital extracts refresh, hydrate and stimulate sluggish skin. An excellent toner for highly sensitive skin. Vital Hydrant Toner is a blend of vital extracts refresh, hydrate and stimulate sluggish skin. 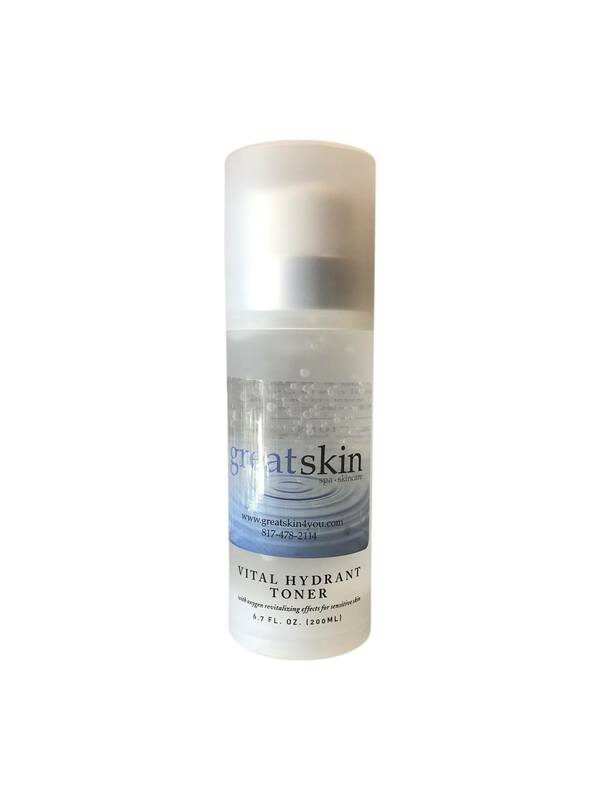 An excellent toner for highly sensitive skin. USE: Use twice daily after thorough cleansing. Apply with flat cotton pad to the face, neck and chest area. Let absorb into the skin before applying moisturizer. BENEFITS: This unique formula refresher, hydrates and stimulates sluggish skin. 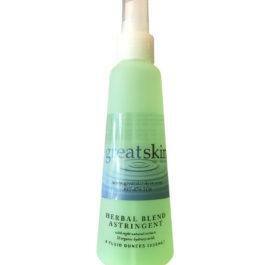 Ginseng, ginkgo, rosemary and glycoproteins promote oxygen revitalizing properties. Aloe Vera, Chamomile, green tea and sea kelp smooth the skin, while lavender oil calms the senses. Vitamins A,E and C prevent environmental damage to the skin. Excellent for ultra- sensitive skin.